Ed Weidner’s signature was on the diploma when Cheryl Grosso received her UW-Green Bay bachelor’s degree in 1978. 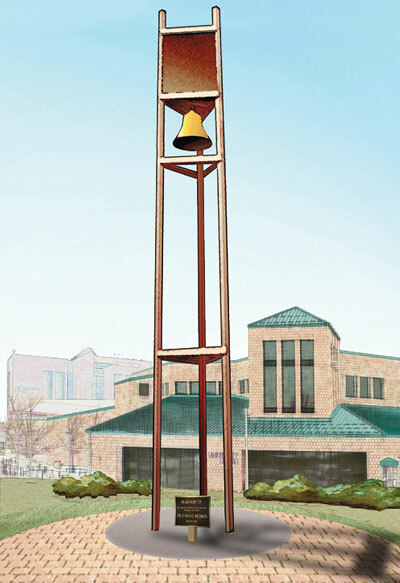 Today, she returns the favor by contributing her musical signature to the chimes that will sound across campus from the new Weidner Memorial Carillon. Click the play button to start the audio file in your browser. 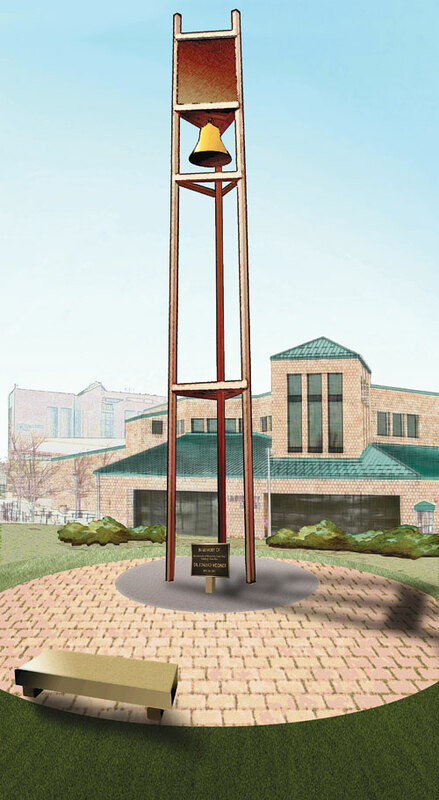 Grosso composed the carillon melody that will be heard on the hour, every hour. Notes from the theme will repeat at the quarter- and half-hour intervals. 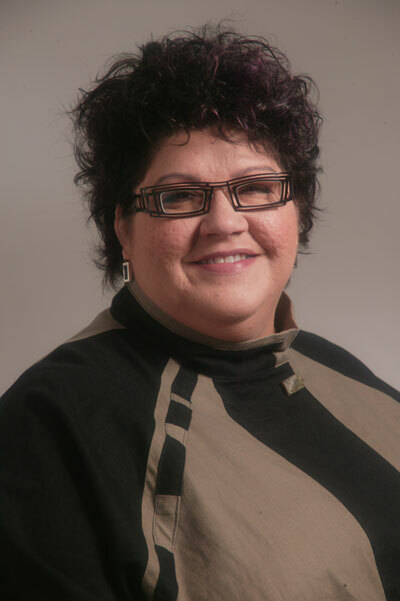 Grosso is a UW-Green Bay professor of music and holder of the distinguished Frankenthal Professorship. 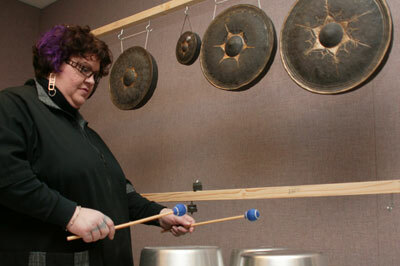 She directs the University’s percussion program and is highly regarded as both performer and composer. In March, Grosso’s first composition for a large wind band, “Hum Bom!,” based on the Allen Ginsberg poem of the same title, was performed by the UW-Green Bay Wind Symphony. This entry was posted in Alumni Rising and tagged Audio on April 6, 2009 by Sue Bodilly.